Richard Redlefsen is someone I saw for the first time a few years back at the UMAE where he was applying his demo makeup on the PPI stand. What was of note for me was how particular and precise everything was. Care was taken at every turn, and it struck me that the amount of effort that takes must come from a deep well. So it was a great pleasure to sit and chat with the man himself, and I could ask if he thought of this about himself and if we could pick apart where that comes from. As you’ll hear, Richard had a career as a dancer before he embarked on makeup, and his training was thorough. I think that experience and also working for a makeup brand such as Lancôme meant his work doesn’t start and stop with bits of rubber! Check it out for yourself below. Follow Richard on his Instagram to see just how versatile this chap really is. Stream or download below, we are also on Spotify, iTunes, Soundcloud…wherever you get podcasts! Subscribe in your podcatcher to make sure you don’t miss the latest episodes! Check out a brief selection of the range Richard covers. 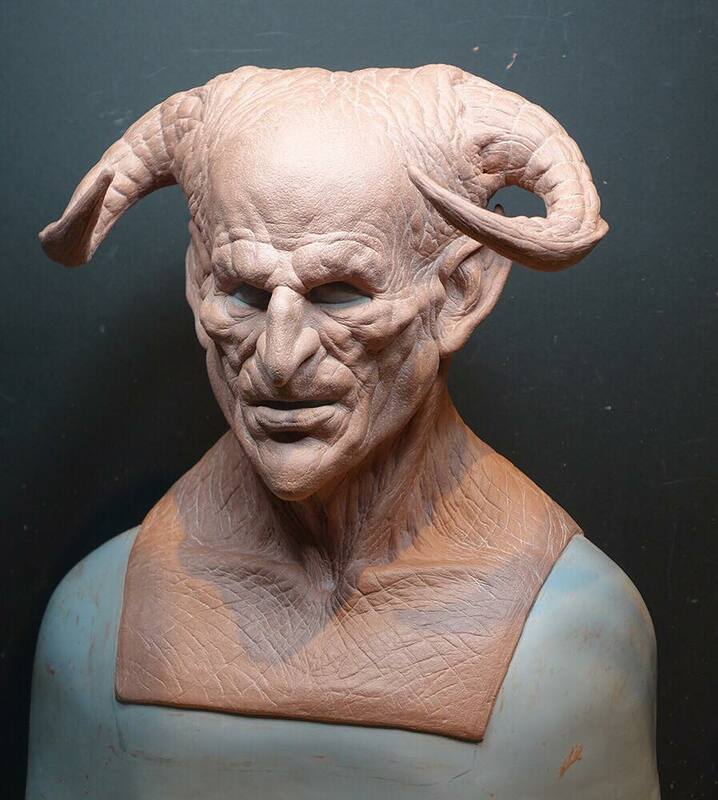 A Devil mask sculpt completed recently for Immortal Masks. 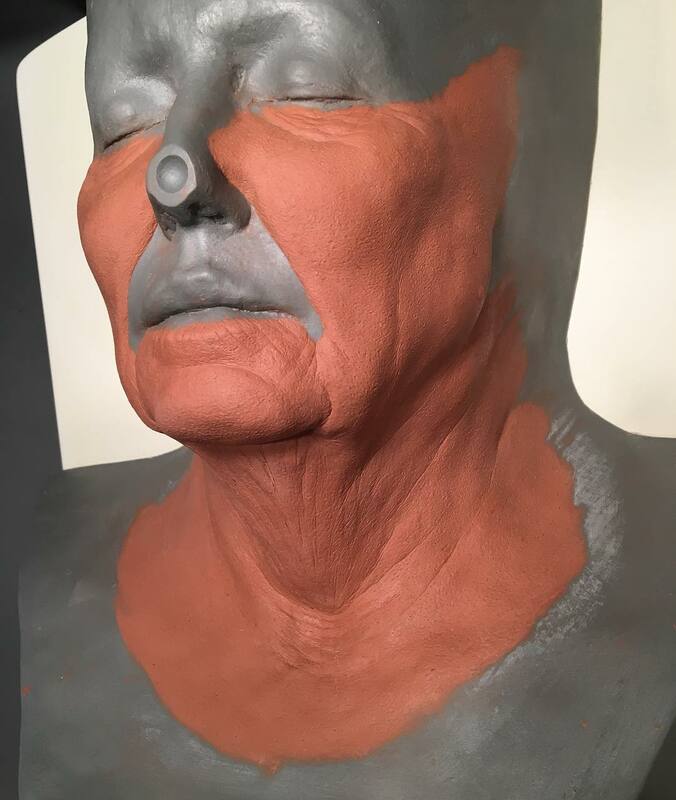 Claudia Alta (Lady ‘Bird’ Johnson) wrap-around prosthetic sculpt ready to mould. Zombie makeup on Eva Minaeva for TUSH magazine. 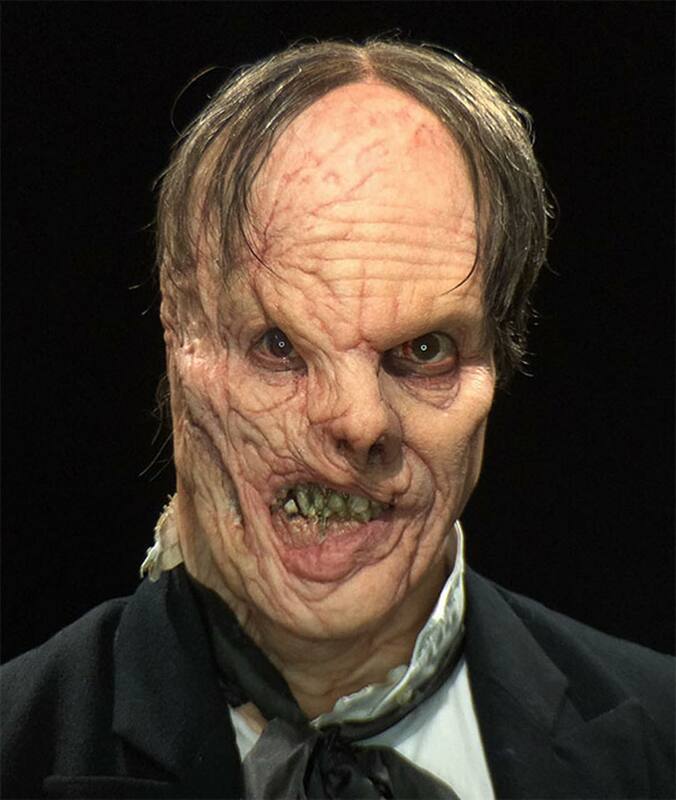 Phantom makeup from Monsterpalooza 2016. 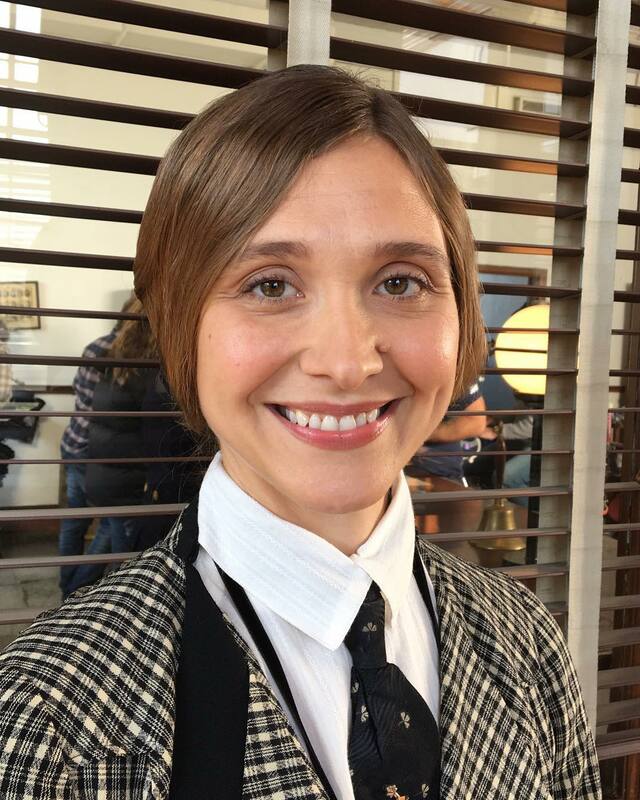 A 1920s beauty makeup on Sarah Sokolovic from the NBC show Timeless. 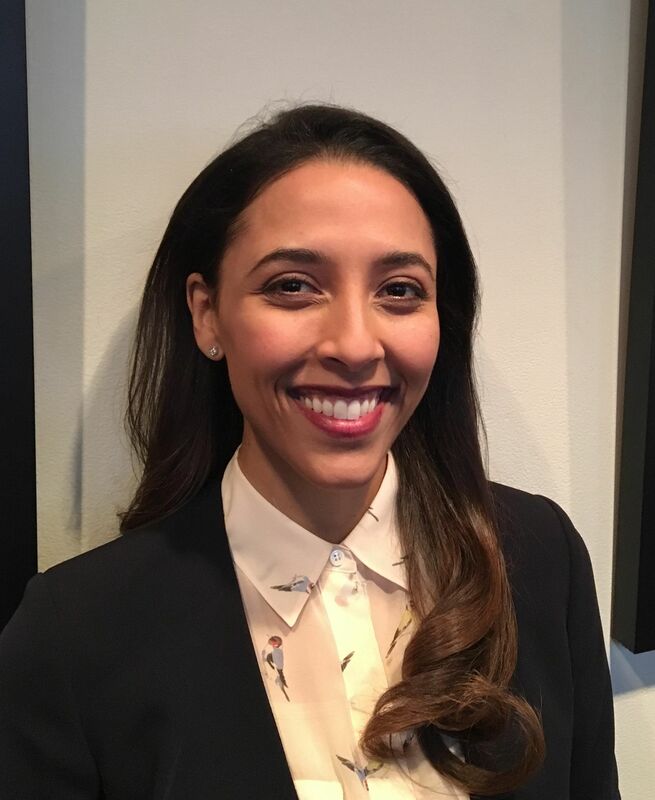 Sarah plays Grace Humiston (the first female Special Assistant United States Attorney). Makeup was usually done by Peter DeOliveira and Richard filled in on this day. It’s quite a responsibility to fill in seamlessly on a show with established looks. Another beauty makeup on Bianca Lopez from NBC show Timeless. Makeup by Richard Redlefsen. Debbie Zoller makeup dept head. We are on the lookout for your stories of people wanted way too much of something for a whole lot of nothing. We chat about a Facebook post which got a lot of people’s back up, as a freelancer or anyone with a creative spark, you may have been approached to do something which gradually expands into a lot of somethings, and payment is strangely far from the table. Email us with your stories, screenshots or anything regarding that. We’d love to do a post focussing on that and read some of the best ones out, and formulate an appropriate response to arm you if you find yourself in that position of feeling bad for wanting fair compensation. If you enjoy this, PLEASE help us grow by telling someone about us and posting on social media! We had a lovely message from Charlotte Annice Spruch who mentioned the formula for finding your worth from a few episodes back on a Facebook group. Cheers Charlotte! That kind of sharing is what helps us grow, and we get heard by the people who would be glad to find us!